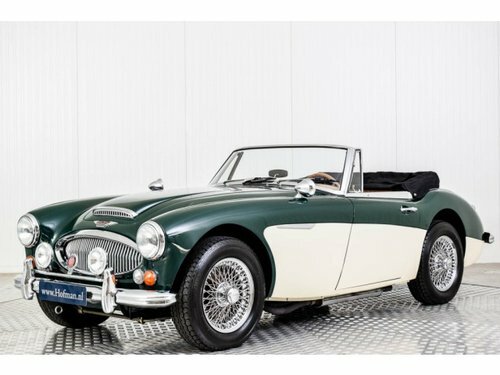 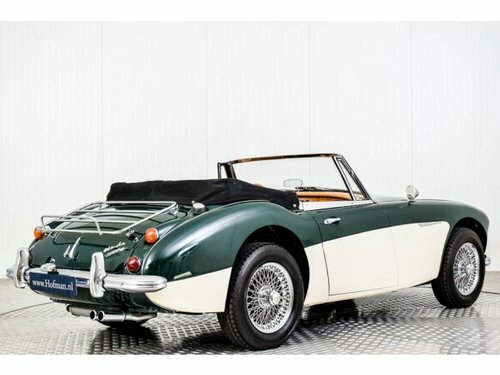 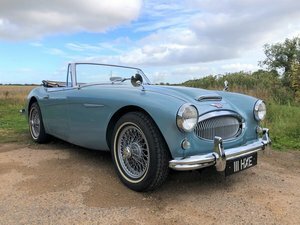 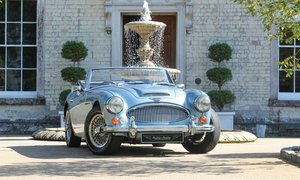 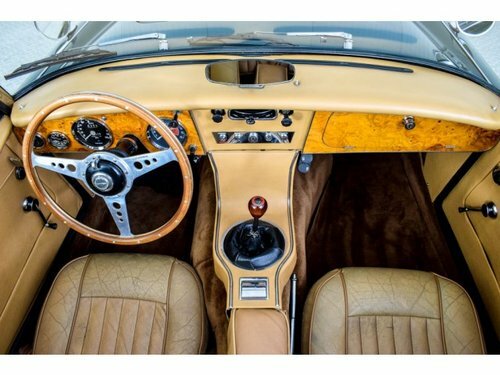 Superb condition Austin Healey 3000 most populair MK3 Phase 2. 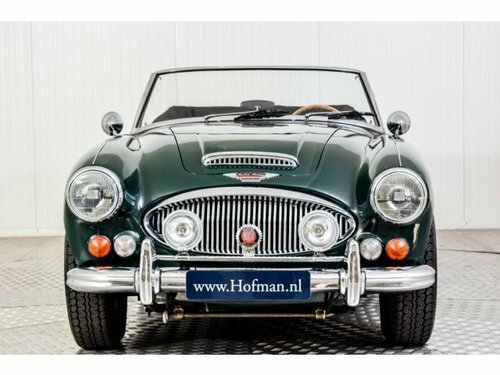 The car was sold new in USA California and we borught it to the Netherlands a couple of years ago. 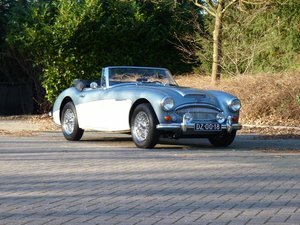 Both body and chassis come in a very healthy and solid condition, it's clear the dry climate kept the car in a good shape. 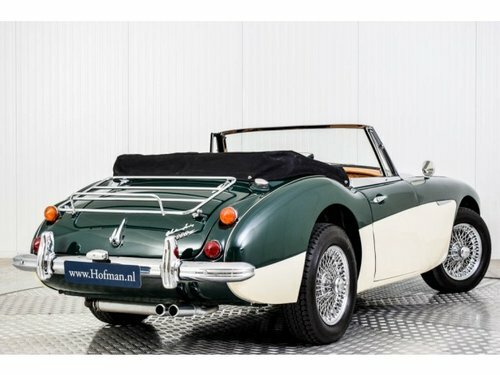 A couple of years ago a licht restoration has been carried out. 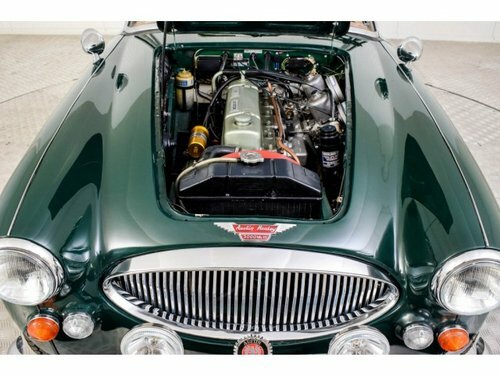 The car drives very well and the engine runs smooth.